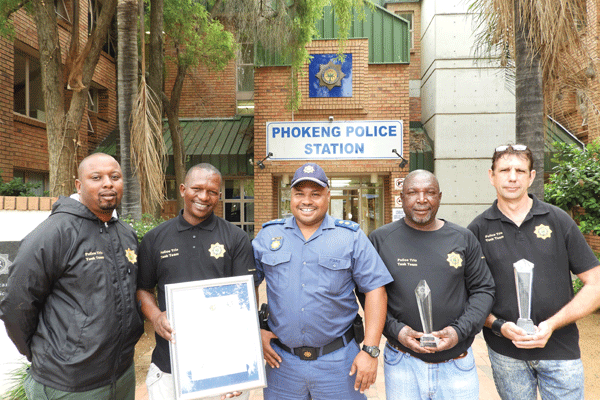 This team investigates serious crimes within the Rustenburg area. They are also tasked to deal with sensational murder cases, cash-in-transit heists and other serious investigations assigned to them for further investigation. They actively contribute to effectively combat serious crimes.